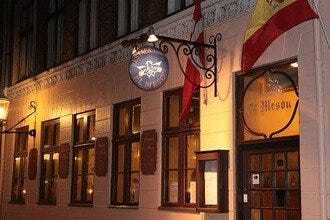 This restaurant is housed in an old worker's museum. 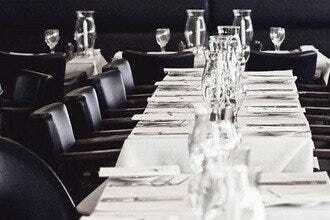 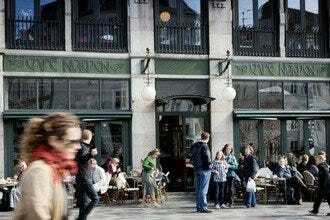 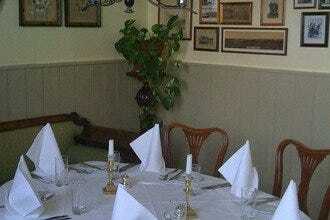 Its atmosphere and food are an authentic example of Denmark in the late 19th century. 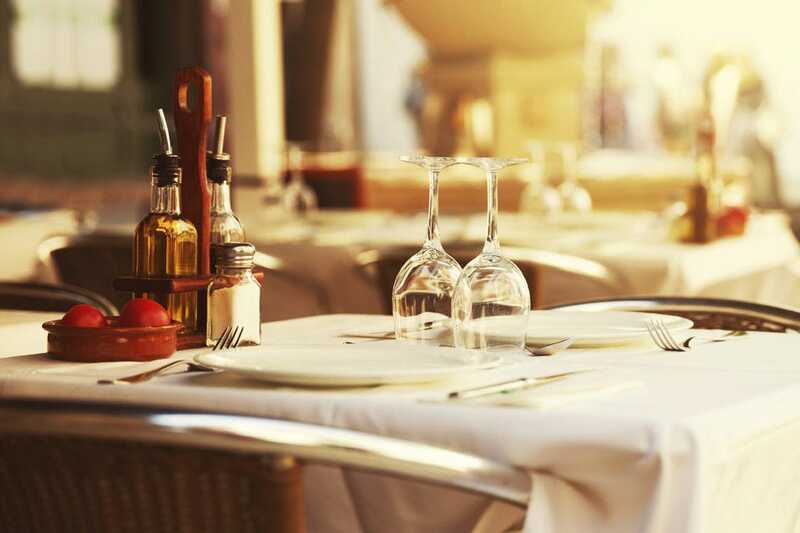 There's no charge to enter the restaurant, so while you're there, be sure to check out the on-site museum too.